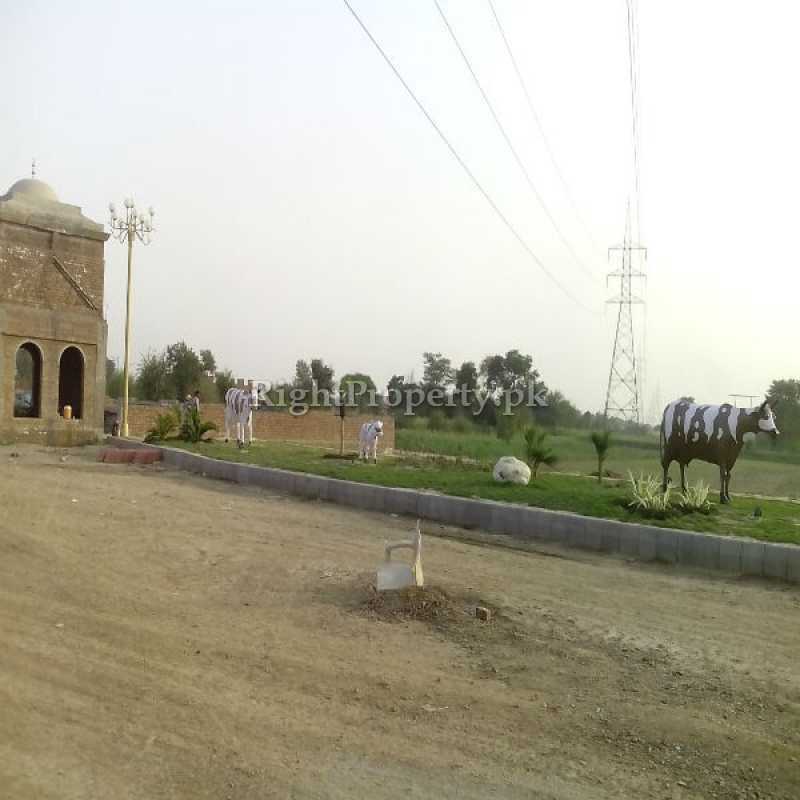 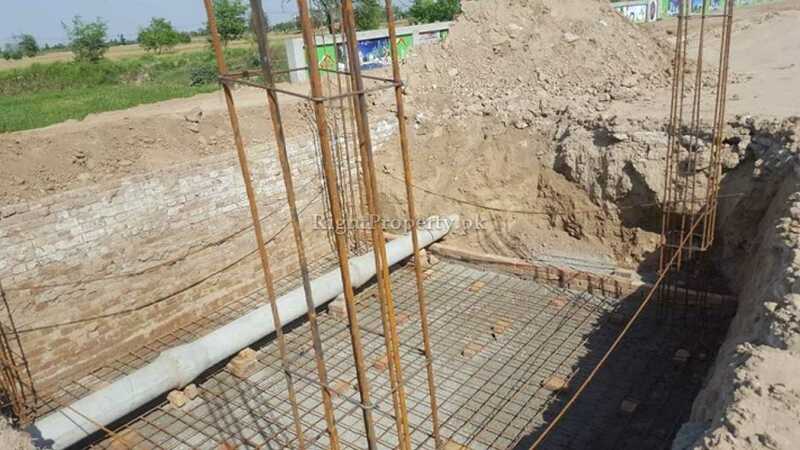 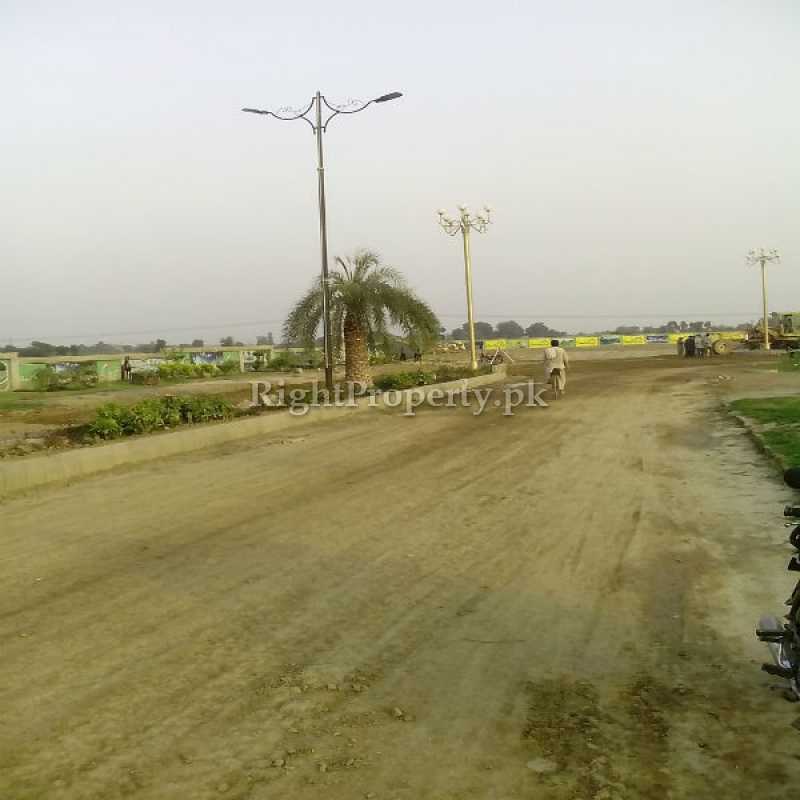 Canal Valley is located at Mini Ring Road or Lower Canal Road near Chak # 209 RB with two approaches i.e., one from 2 minutes drive from Jaranwala Road and second from Main Canal Road to 208 Road. 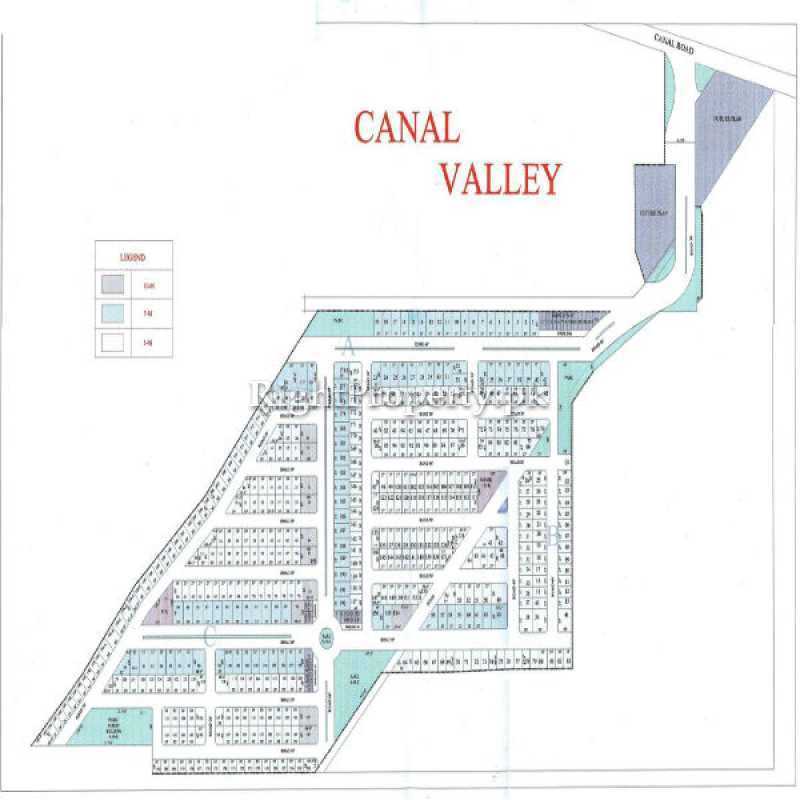 The total area of the Canal Valley is 38 Acres. 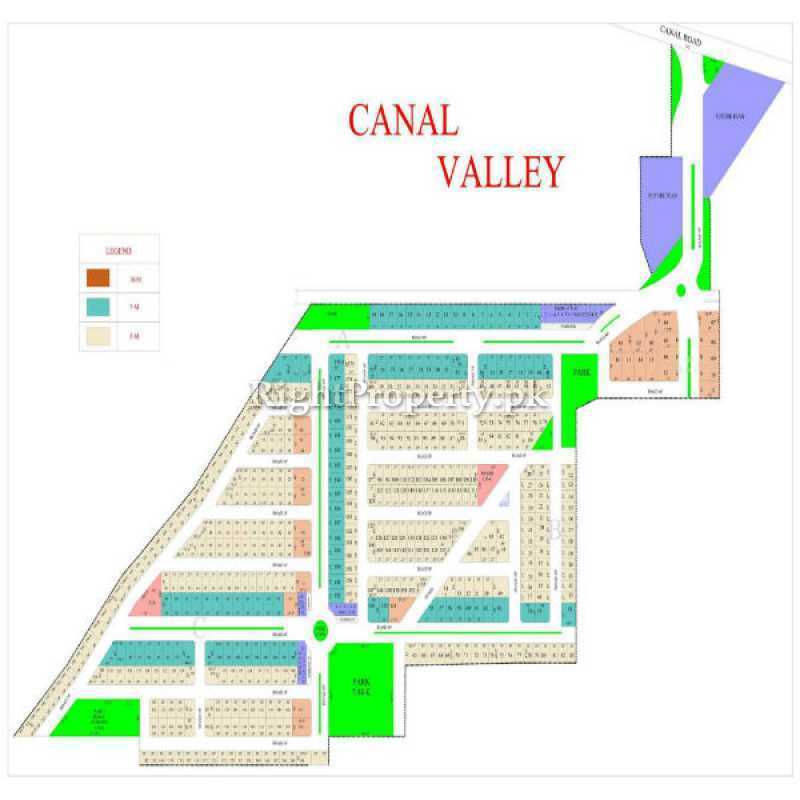 Canal Valley has three blocks A, B , C.. 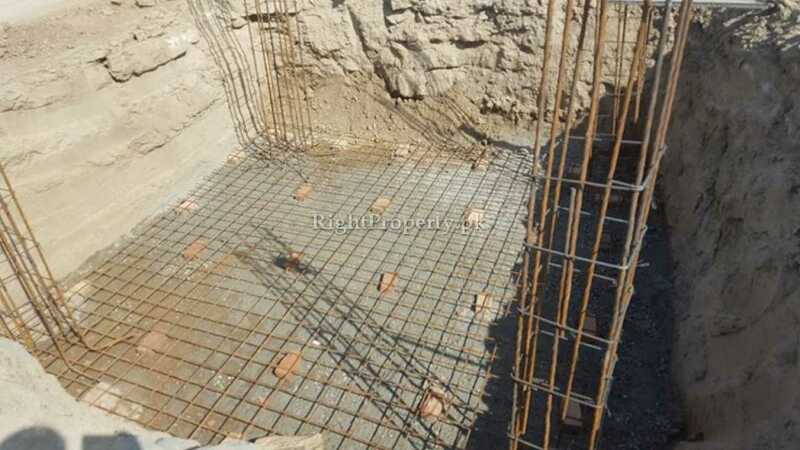 There is sweet underground drinking water. 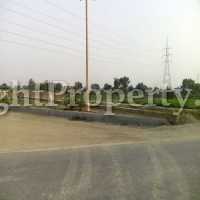 Moreover Canal Valley has wide roads of 40ft, 60ft & 70ft. 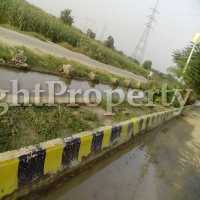 Rs: 3 Lac 55 thousand (non corner). 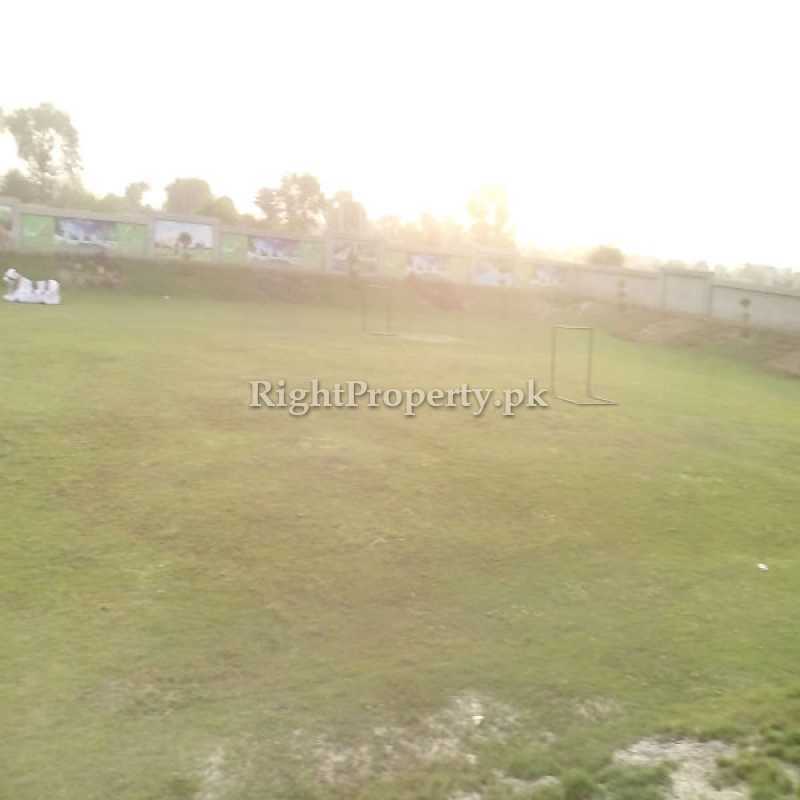 Rs: 3 Lac 75 thousand (corner). 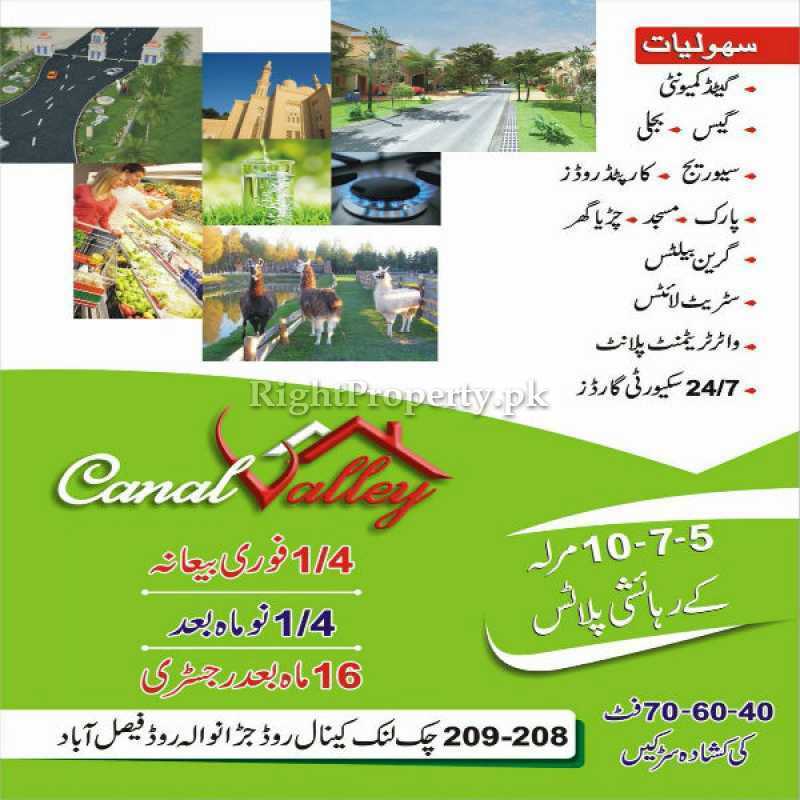 Canal Valley was started in 2017 on 38 Acres of land with 5, 7 and 10 marla category of plots. 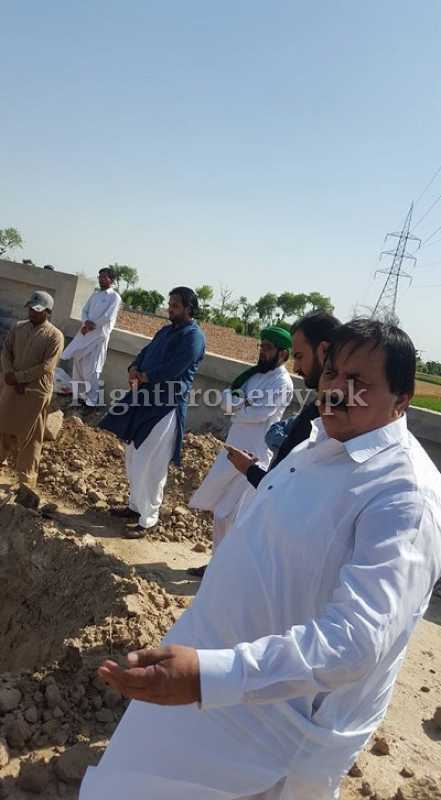 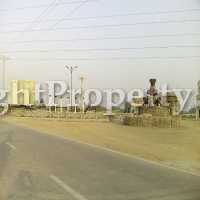 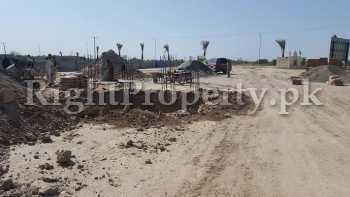 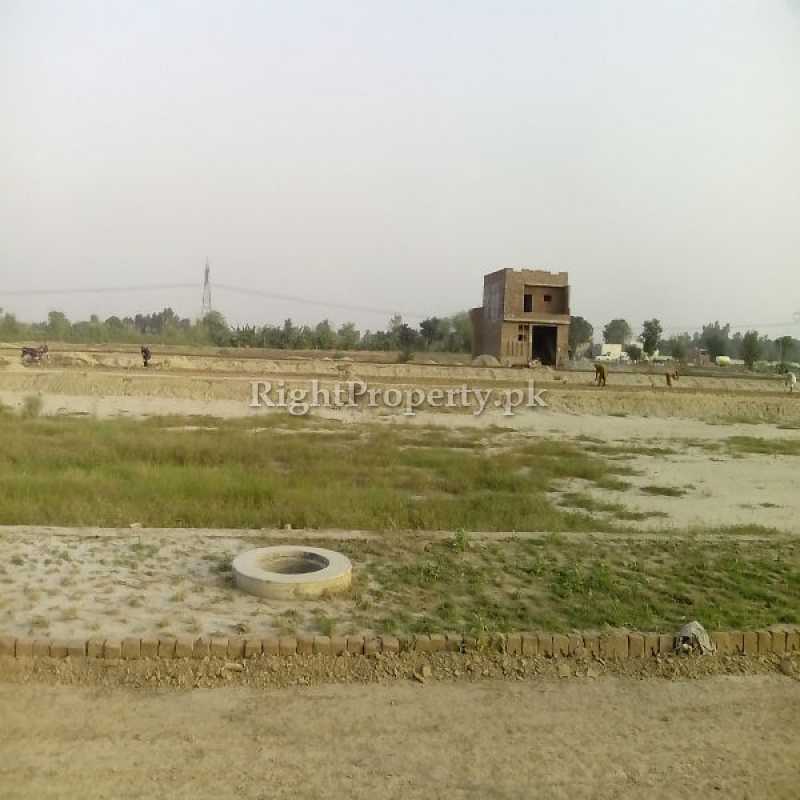 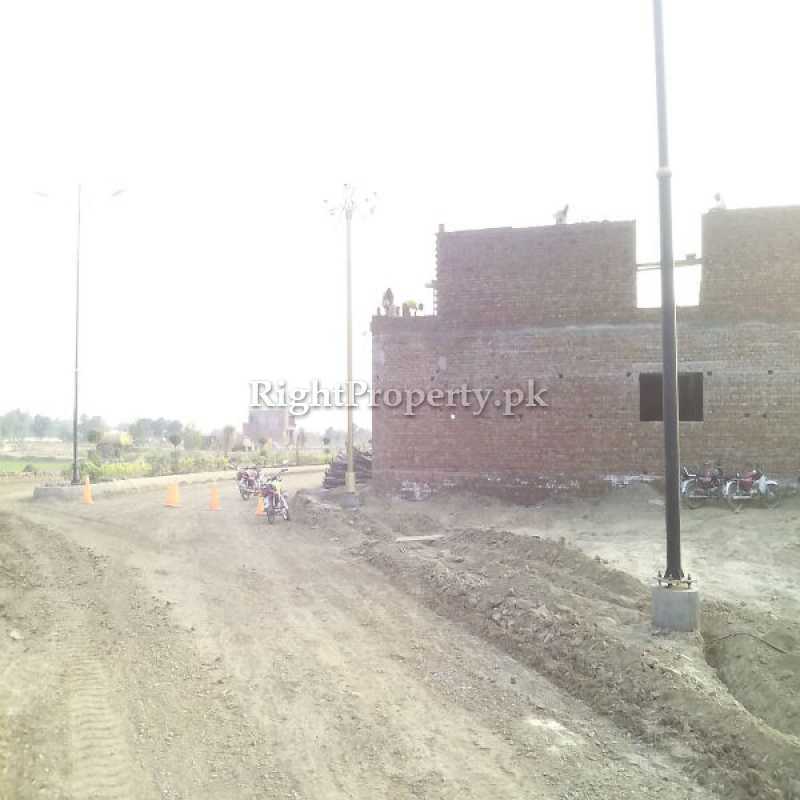 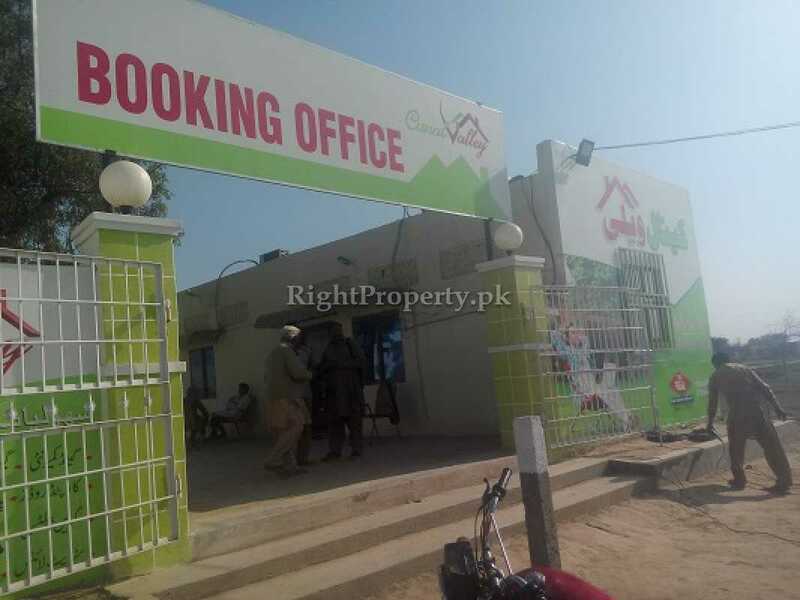 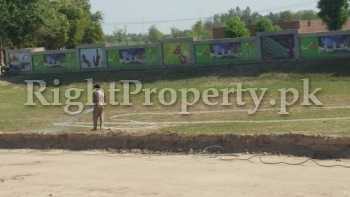 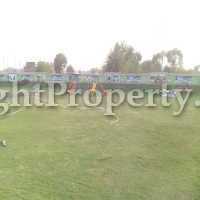 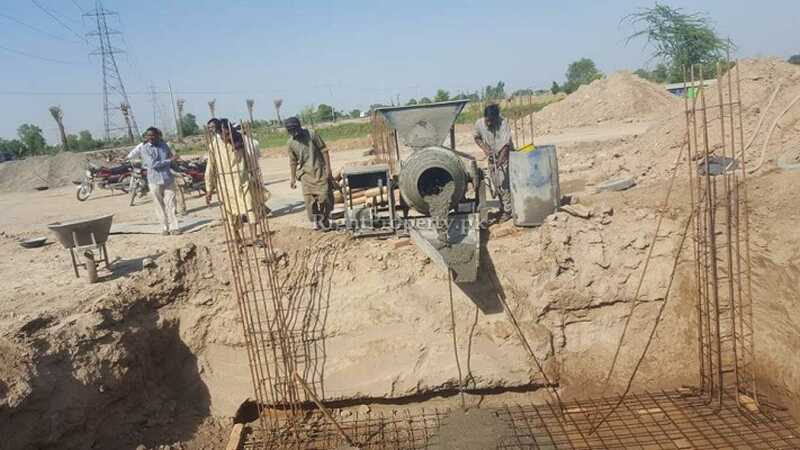 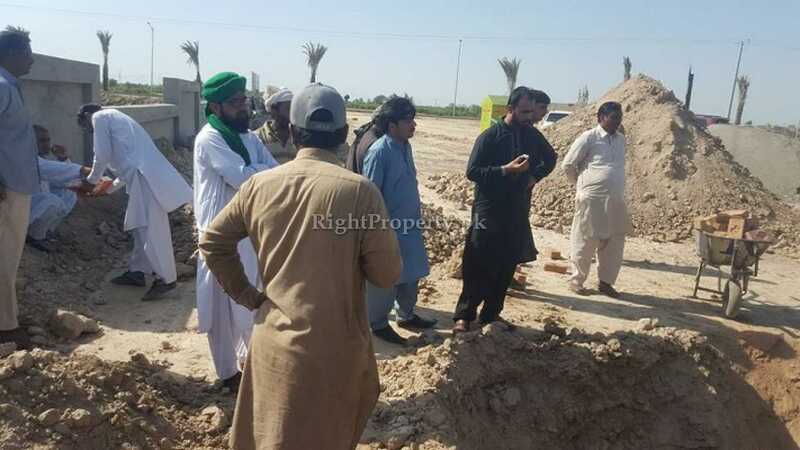 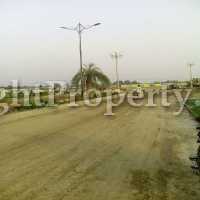 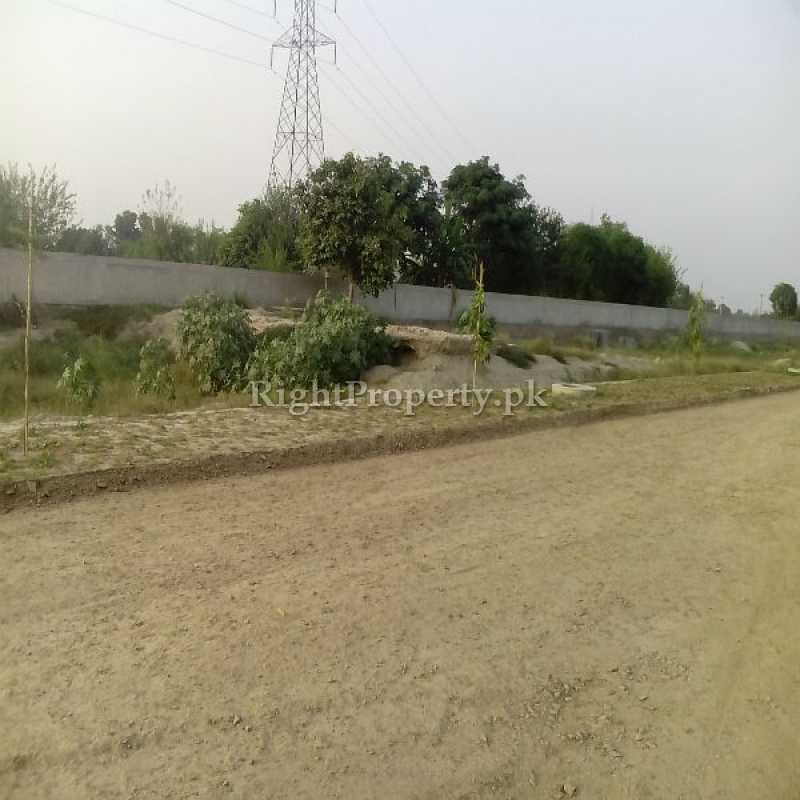 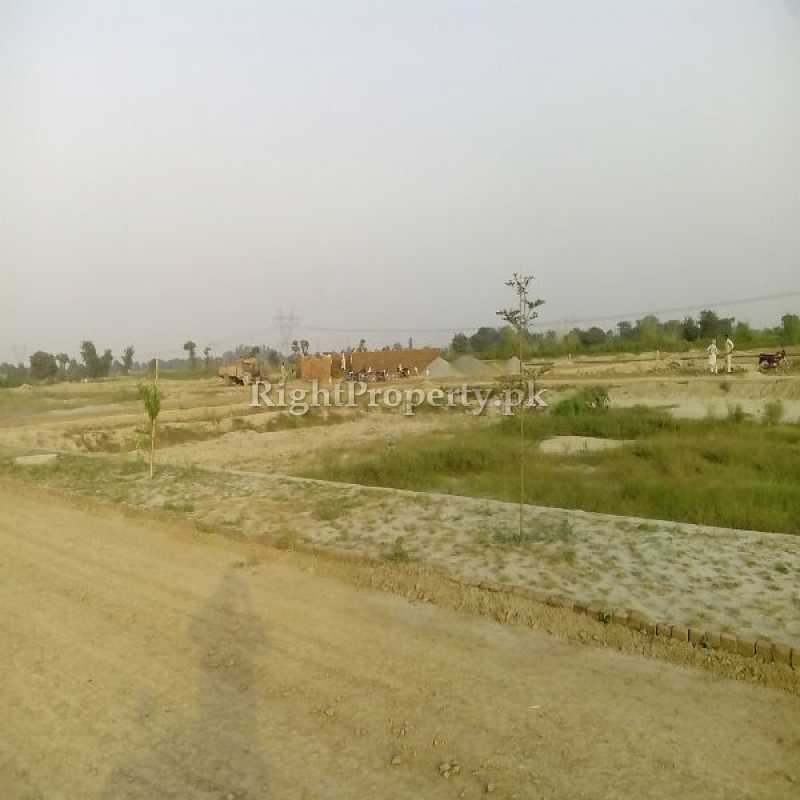 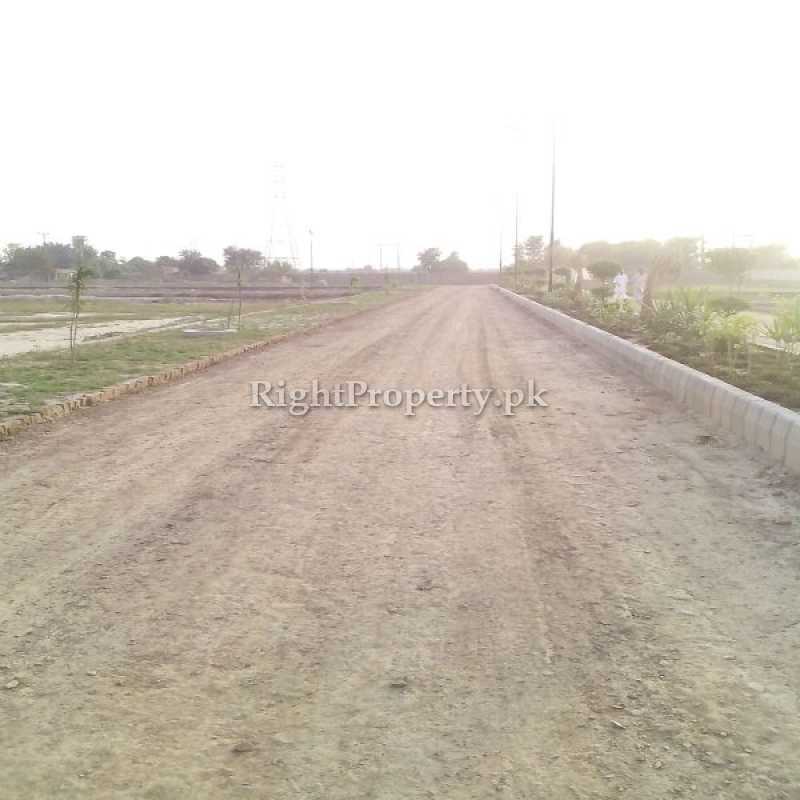 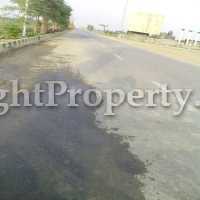 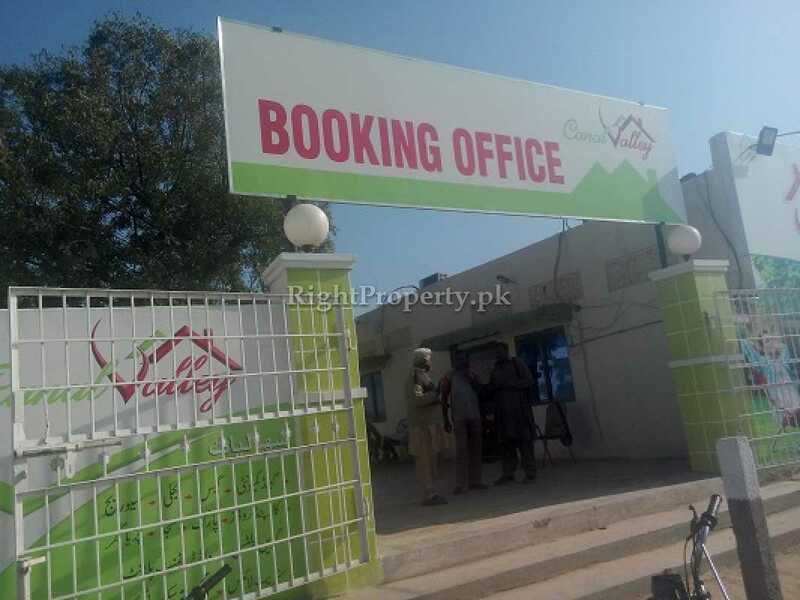 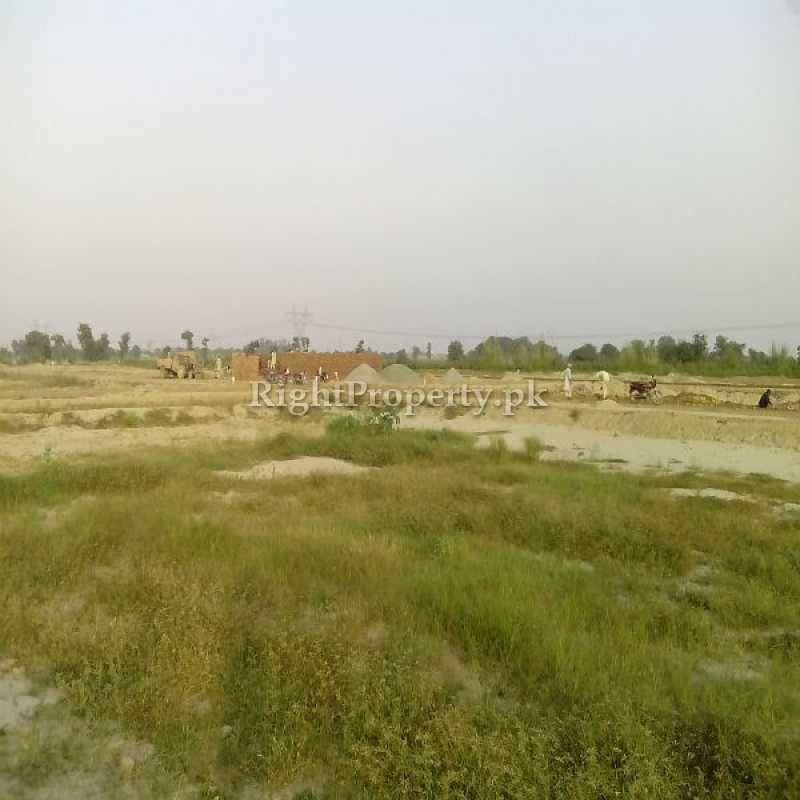 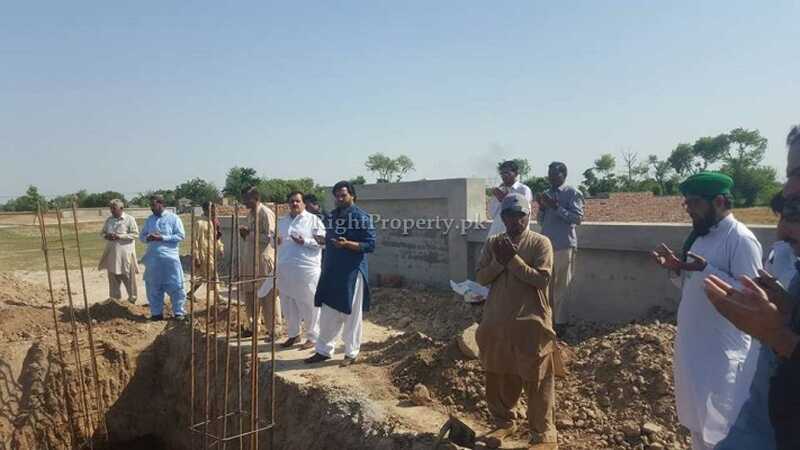 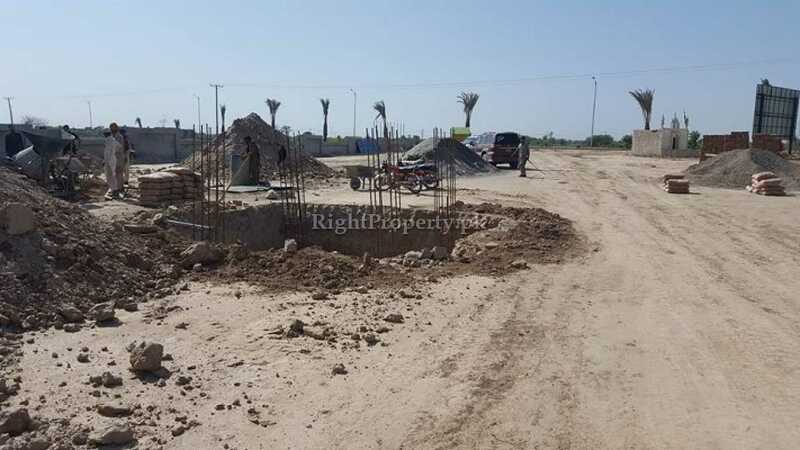 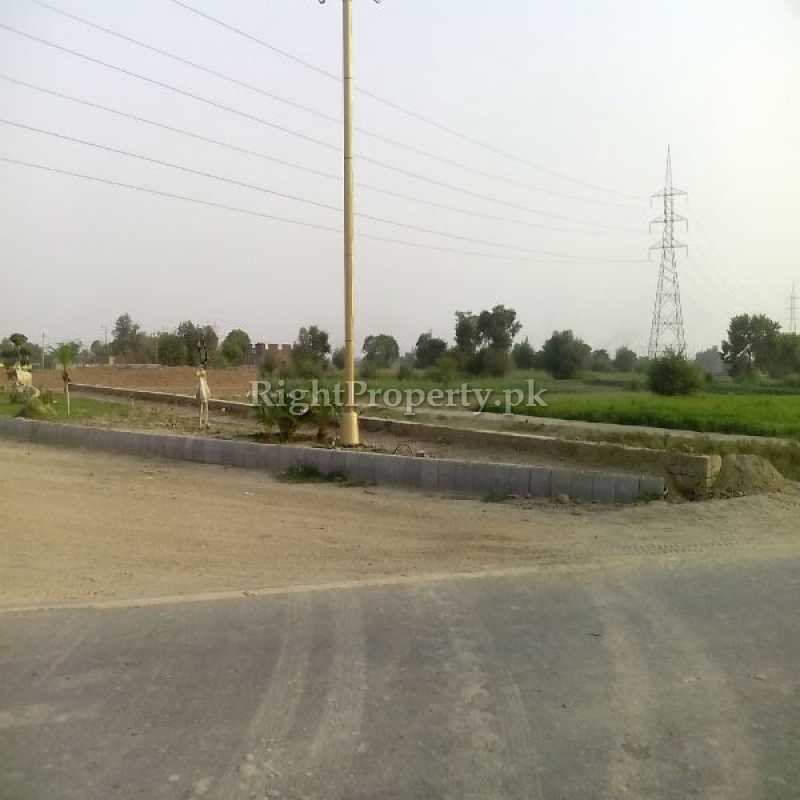 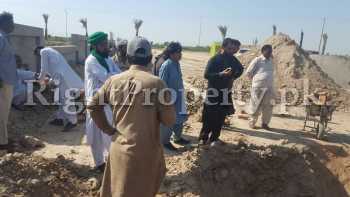 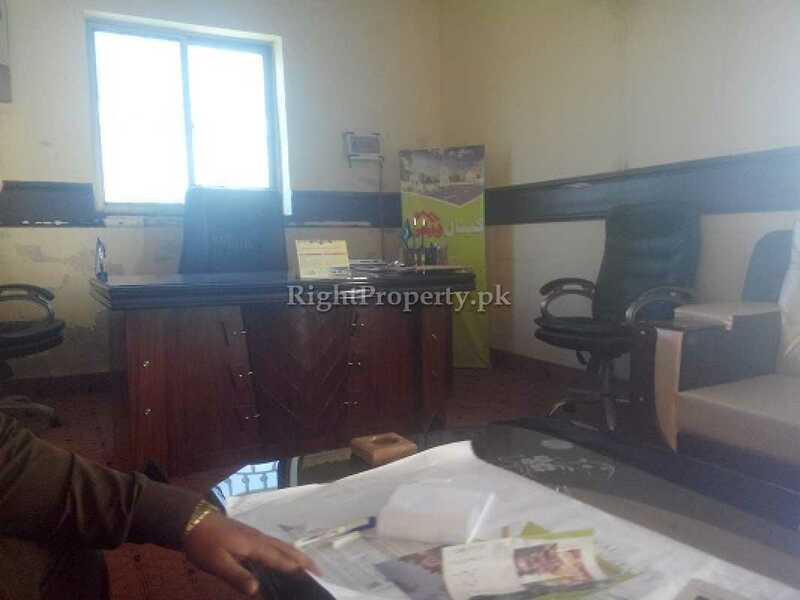 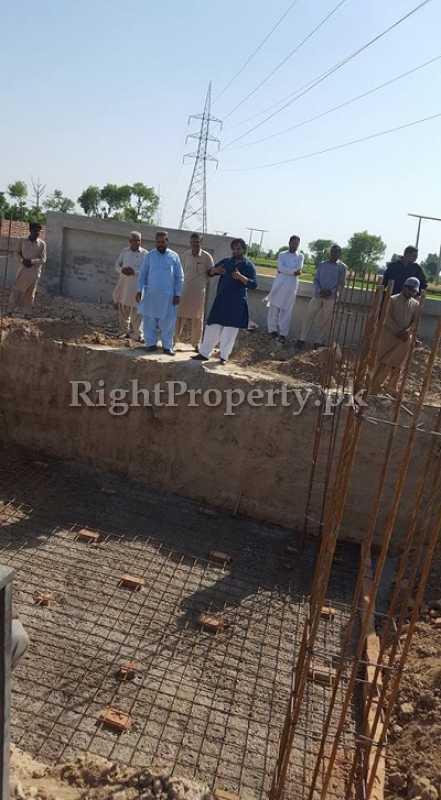 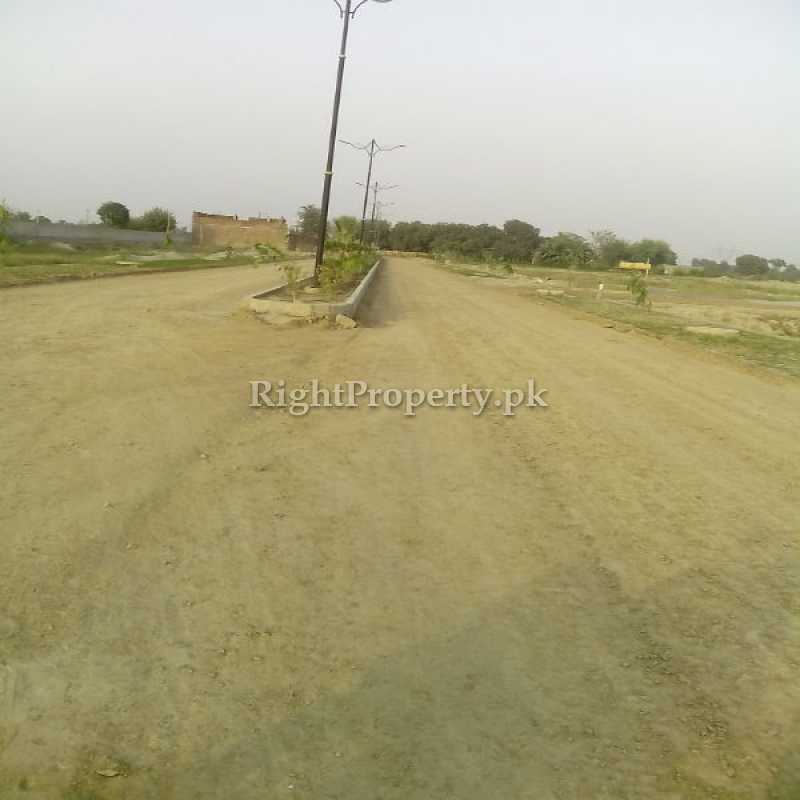 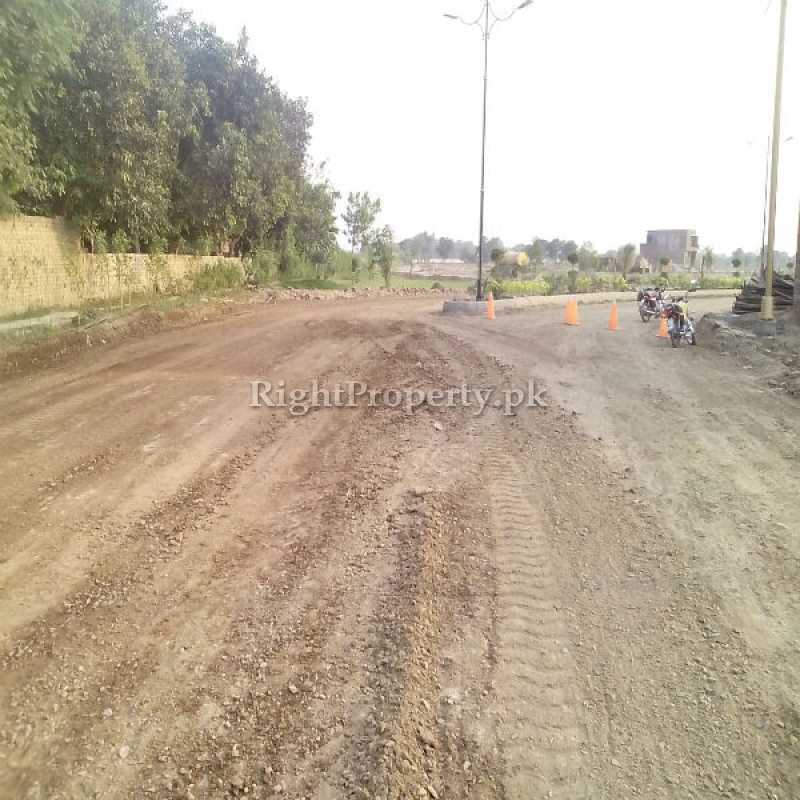 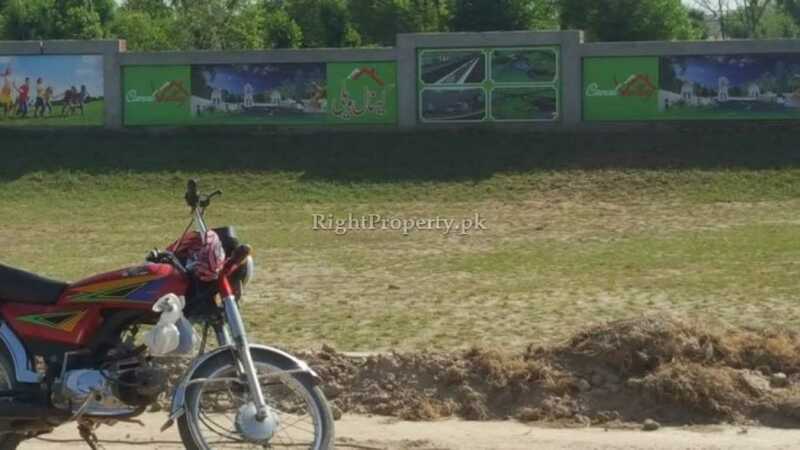 Recently another piece of land has been procurred as VIP block for 12 marla residential plots. 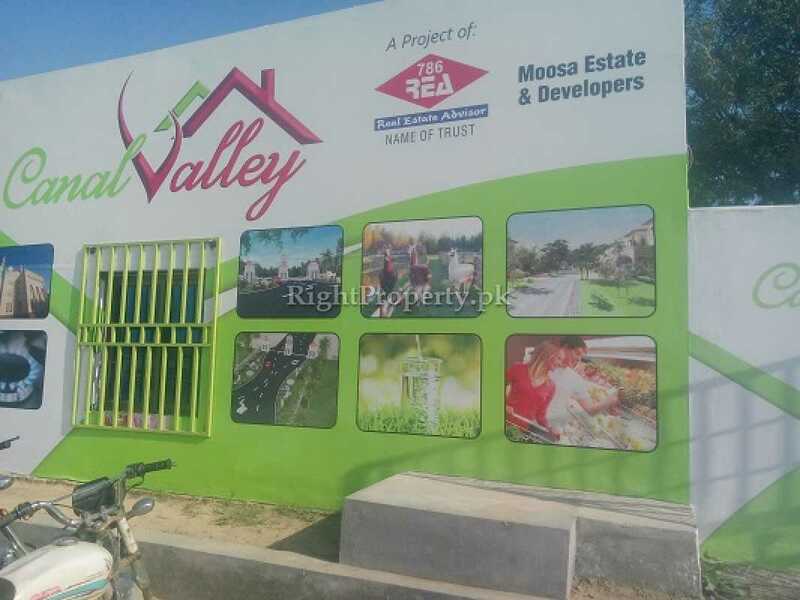 The Launch price of the Canal Valley was Rs 365,000 per marla which has now been reached to Rs 450,000. 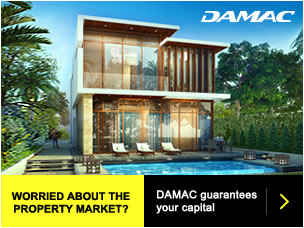 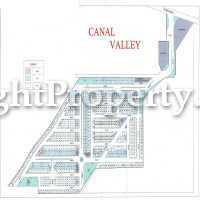 The per marla launch price of the newly launched VIP Block of the Canal Valley ranges Rs 390,000 – 410,000. Canal Road Near Chak No. 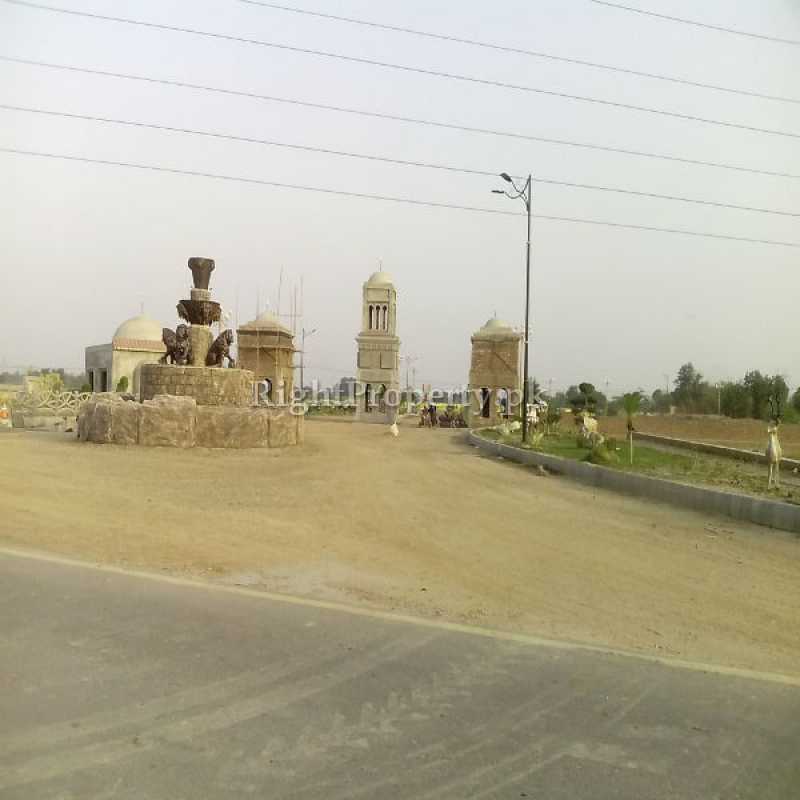 209 Rb Faisalabad.